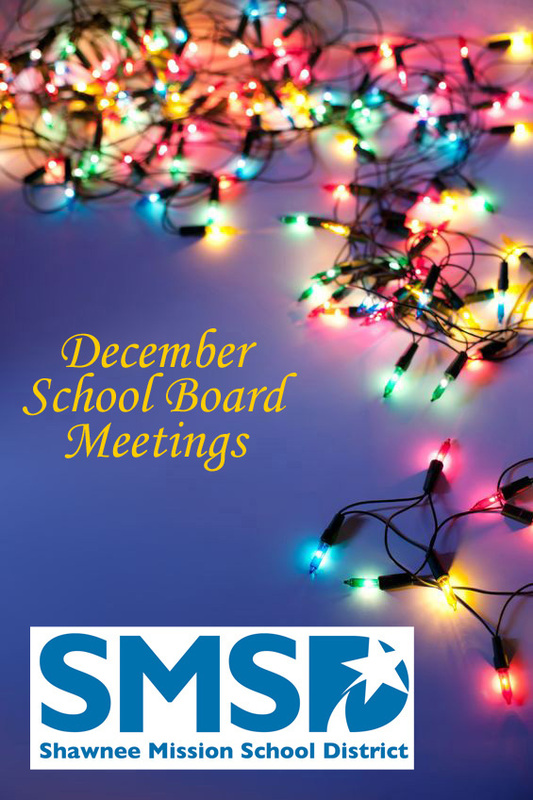 The Shawnee Mission School District’s Board of Education is scheduled to meet this evening at 7 p.m. According to the meeting agenda, the board is planning to discuss a Middle School Program of Studies for the 2012-2013 academic year. In addition, they will consider re-adopting a board policy defining the board member district boundary lines. The meeting, which is open to the public, will take place in the Howard D. MacEachen Administrative Center; 7235 Antioch; Overland Park, KS 66204.